Here’s a shocker: it turns out us gay dudes don’t know diddly about the female reproductive system. That will change pretty rapidly, though, if you step foot inside the offices of CT Fertility. 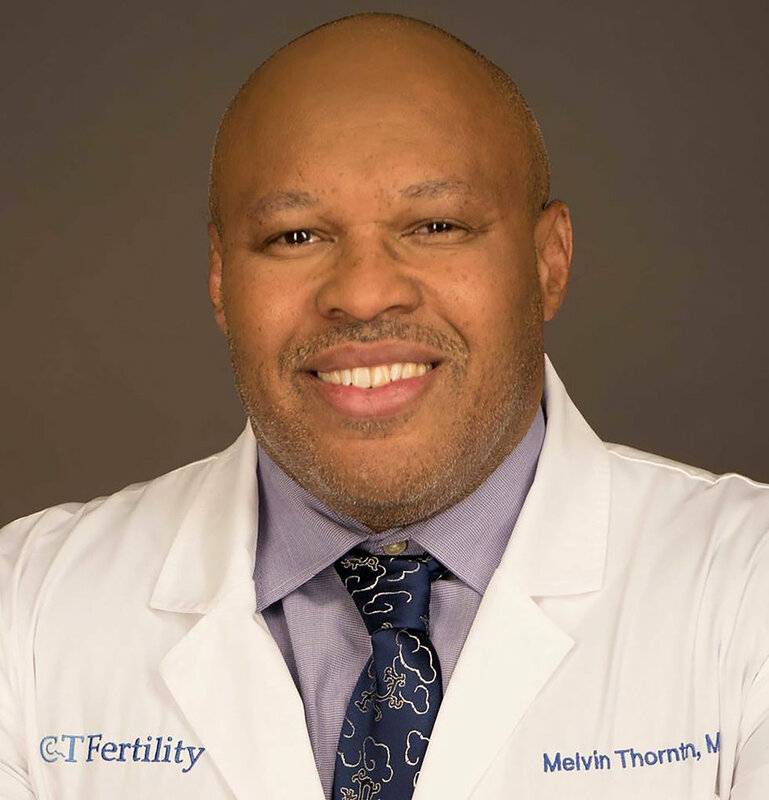 The bulk of his patients are gay, which means Dr. Thornton, who has over 22 years of experience in the fertility world, has become something of a part-time professor in addition to a medical professional as he shepherds gay men and couples through the process of creating embryos. “Really? That’s crazy,” I laughed along with her. Herein lies how CT Fertility is setting itself apart. Particularly for an industry whose entire goal is to help make dreams of parenthood come true, the process can often feel incredibly sterile and impersonal. But at CT Fertility—whether you like it or not—you’re going to be kept in the loop. Roughly 90% of the patients at CT Fertility are gay men, and this is not by accident. Over 25 years ago, a man by the name of Dr. Michael Doyle founded CT Fertility with the explicit goal of helping LGBTQ people start their families. “He was really a trailblazer,” Linda said, noting Dr. Doyle worked hard to establish CT Fertility as an early leader in the LGBTQ community. Two years ago, Dr. Doyle left clinical practice and was replaced by a man who spent 15 years as the Medical Director of the Columbia University IVF program, and nine years as Director of their donor egg program—Dr. Melvin H. Thornton II. It’s an intimidating name. But you need just a couple of minutes with Dr. Thornton to understand why Dr. Thornton fits in comfortably at CT Fertility. “I started my practice initially in Southern California, where everyone talks to everybody,” said Dr. Thornton. When he moved to New York to begin working at Columbia, he realized something about East Coasters: “Nobody talks,” he said. If you walk into Dr. Thornton’s office, however, not talking is not an option. Next, Dr. Thornton does something else you might not expect from a man with a roman numeral after his name: mental visualization exercises. Close your eyes and look into your future 10 years, he’ll say. Imagine yourself in Central Park on a nice summer day. How many children do you see with you? Both Linda and Dr. Thornton, with their combined experience of nearly 50 years in the fertility industry, say working with gay men is a pleasure. Working for straight couples and women can be more difficult, they say, since they are often treating infertility, or attempting to conceive at an advanced age, meaning success is less of a given. The success rate for gay men may be much higher, but that doesn’t mean the process is any simpler. In fact, in many ways, it can be much more complicated. What this means for CT Fertility, specifically, is that the clinic has learned to adapt its business practices to anticipate and accommodate the different needs of their LGBTQ intended parents. For instance, at other fertility clinics with less experience working with gay men, you may end up with one coordinator for the intended parents, another for the surrogate, and yet another for the donor. 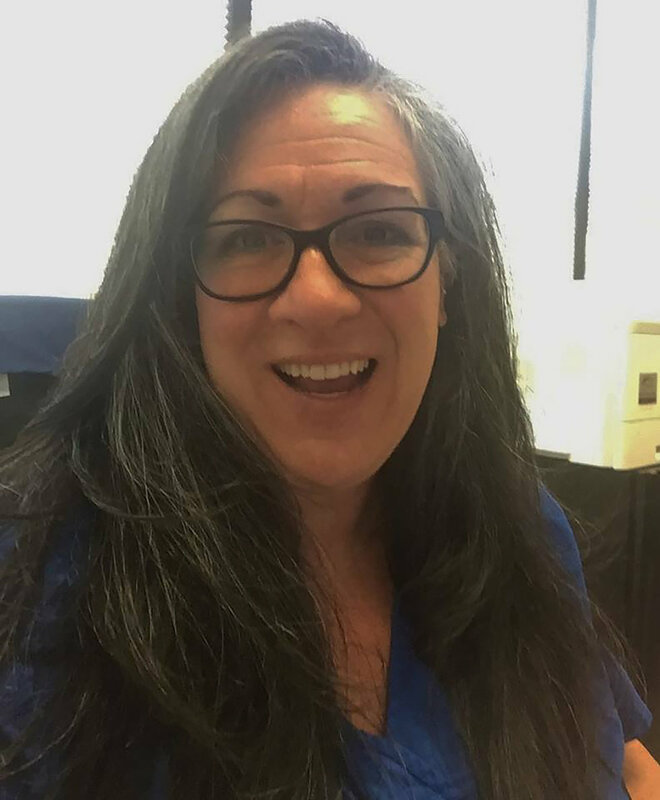 At CT Fertility, Linda says continuity is key: intended parents, donors and surrogates all have the same coordinator. While no official numbers exist, many fertility clinics have reported a rise in the number of gay couples seeking to start their families via surrogacy in recent years, thanks in large part to marriage equality and increased societal acceptance of LGBTQ parents. But what work still needs to be done in order to make surrogacy more widely available to gay men? First and foremost: the price tag remains a major sticking point. Though some financial assistance programs like the one offered by Men Having Babies has helped put surrogacy within reach of more gay men and couples, the option will remain inaccessible until it becomes more affordable. And while attitudes around gay men and surrogacy are improving by the years, some stigmas continue to linger. With states like New York and New Jersey looking to legalize surrogacy this year, and advocates pushing more businesses to cover fertility treatments for LGBTQ couples, it’s clear the option is likely to soon become available to more gay men. And when that happens, the staff at CT Fertility will be there, eagerly waiting to educate you.